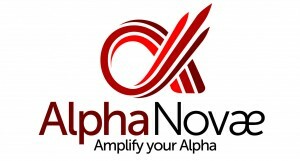 Do you know where our company name “Alpha Novae” comes from? You more than likely already know that, in finance, Alpha represents a measure of return on investment in comparison of a market index (cf wikipedia definition here). You have a positive alpha if your investment returns are better than the market on a specific period. So this ratio is actually often used to evaluate the performance of funds, managers, etc. In trading, we also commonly use the term “alpha” when talking about the trading strategy idea, the trading edge, behind its performance. So most of traders are hunting Alpha. I see what you are coming at… It is not all about Alpha! Beta is quite cool too… And you’re perfectly right! But you guess what, Alpha is cooler than Beta for a name! Beta is too much sophisticated… And in french it also means “stupid”! So now, what about “Novae“? It is the latin plurial of “Nova” which is the name for a star which suddenly and strongly brightens following a cataclysmic nuclear explosion. This massive increase of luminosity makes the star stepping up out of the crowd to be even visible by the human eye. 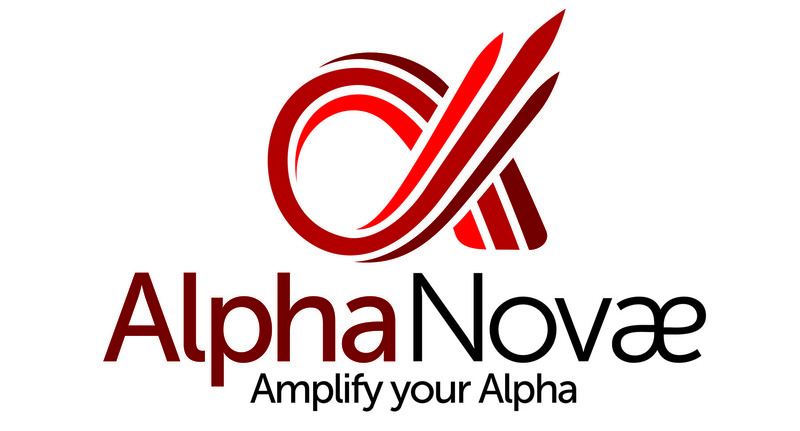 So you understand now that Alpha Novae is more than a simple company name. It represents exactly what we are fighting for days after days: amplify and brighten our clients’ Alpha. If you have the trading resources, the strategies, to skyrocket your business, trust us to put in place the right conditions which will start the chain reaction that will make of your trading business the next Nova!